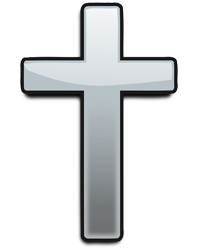 Charlotte C, Hicks, age 85, of Hillsboro, Ohio, went home to be with the Lord on Wednesday, April 10, 2019 at 12:07 PM at Hospice of Cincinnati in Blue Ash. She was born October 1, 1933 in Casey County, Kentucky, daughter of the late Roy and Bessie (Bowles) Rash. On June 30, 1953 she married Shelby A. Hicks, who passed away on October 23, 2012. Charlotte was a devoted Christian and served her life to the Lord. She attended Good News Gathering. Charlotte was a loving and caring mother and grandmother. She loved sewing, gardening, and baking. Surviving are her son, Steven (Barb) Hicks of Hillsboro, OH, 3 daughters, Ramona Lovins of Somerset, KY, Rita Cartwright-Pitzer of Lynchburg, OH and Jennifer Bradley of Ft Wayne, IN, 13 grandchildren, several great-grandchildren and great-great-grandchildren, 5 siblings, Benita (Marion) Murphy, Melvin Rash, Beverly Rodgers, Dwalla (Clyde) Akridge, and Fonda (Greg) Weintraut, many nieces and nephews. In addition to her parents and husband, Charlotte was preceded in death by her son, Stanley Hicks, 2 brothers, Howard and Bruce Rash, and a sister-in-law, Dorothy Rash. 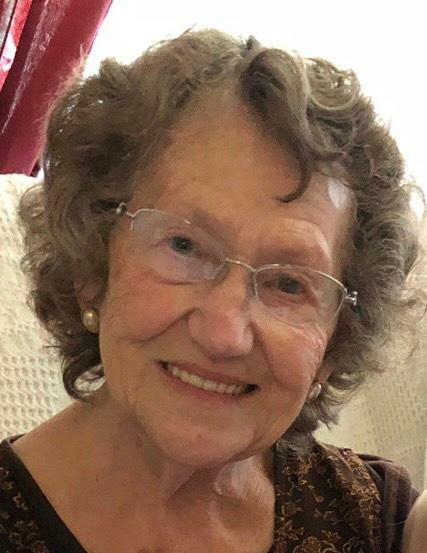 Graveside Services will be held at Coss Cemetery, Belfast, Saturday, April 13, 2019 at 12:00 pm with her grandson-in-law, Jason Snider offering personal tributes and remembrances. Rhoads-Edgington Funeral Home, Hillsboro is serving the family. In lieu of flowers, Contributions may be made to the St. Jude Children's Hospital, 501 St. Jude Pl. Memphis, TN 38105.